I am in the same boat as you with my hair...I cannot wait to read your review of the new line. but have to admit I've never tried the one for body. 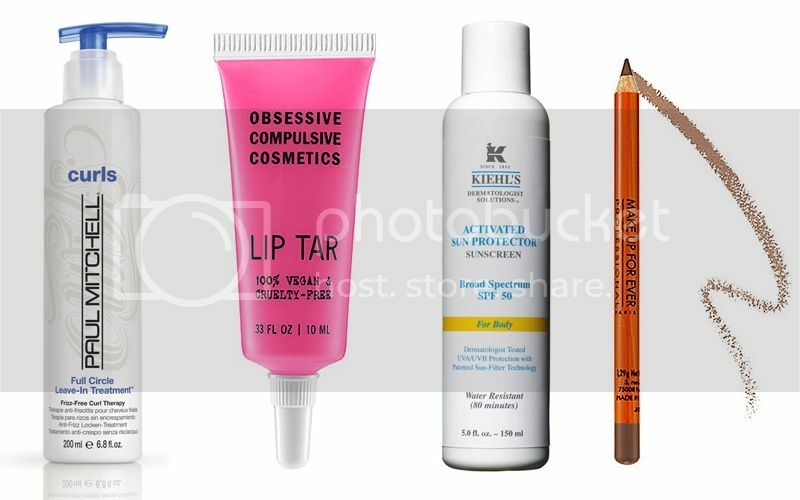 Also super curious about the lip tar, have you tried it before? The Curvy Girl--I love the entire range of products so far--more to come! Nomadic D.--never tried the lip tar, but its at the top of my list! Let us know if and when you do try it, I'm so curious!